The time had come around again for the Matthew Arnold Primary Sports Day. 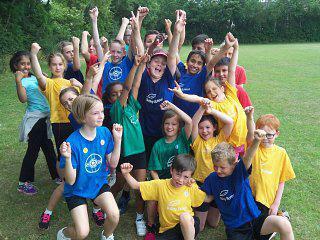 Botley School took a selection of athletes to compete against other schools, in running and throwing. All the children performed exceptionally well and showed great sportsmanship to each other and other schools. Despite a little splatter of rain a great afternoon was had by all.